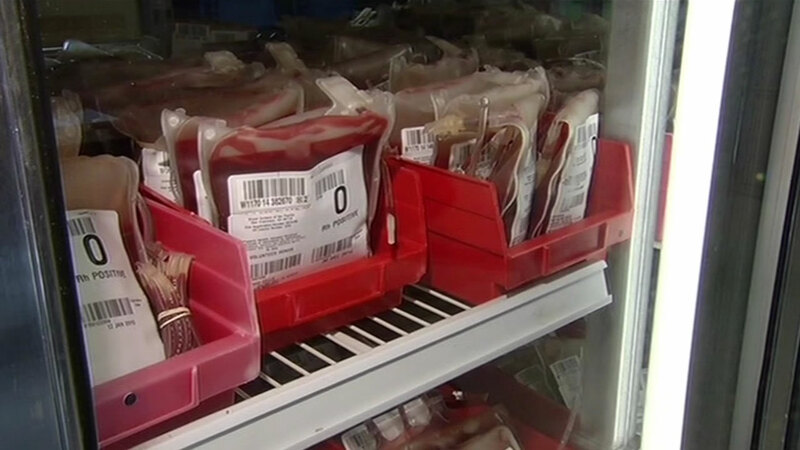 CHICAGO (WLS) -- Supplies of two universal blood types are low here in the Chicago area. LifeSource is urging people with O-positive and O-negative blood to make a donation. They say O-positive is the most common blood type, and most people can accept O-negative regardless of their blood type. According to LifeSource, O-negative the type most commonly used in trauma cases.